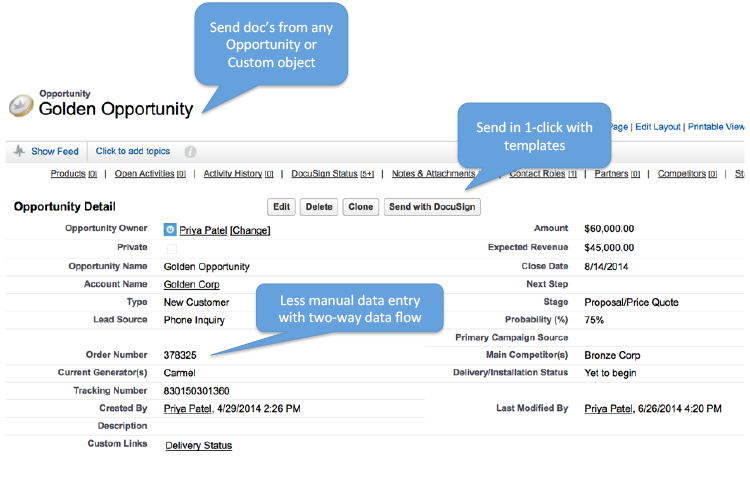 Provides Sales Executives with a spreadsheet experience, integrated with Salesforce data. For use in Forecasting or generating Sales Quotes. Presented at Dreamforce '15 to announce launch of Lightning components. 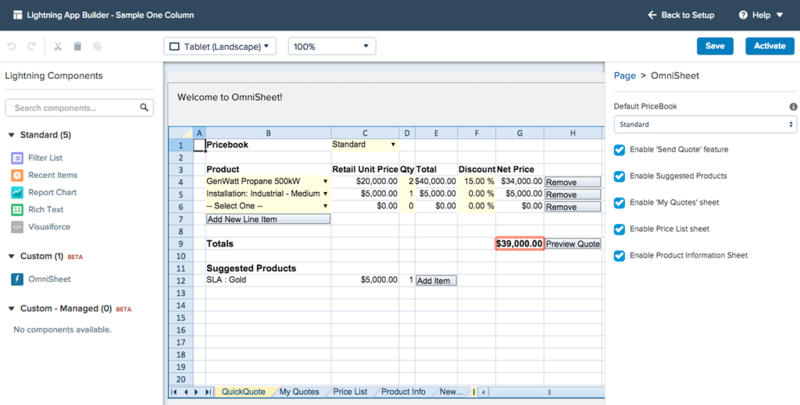 Custom formula cells; SUM and rollups. Multiple sheets: one per month/quarter. 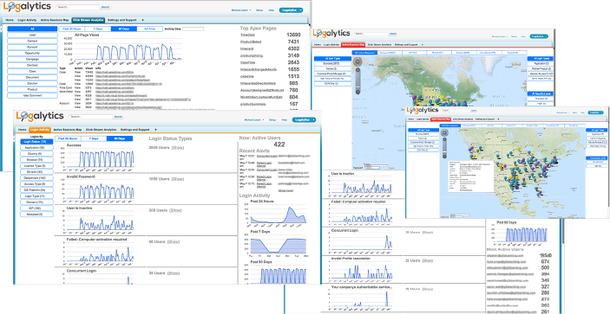 Logalytics is an IT cloud monitoring service that solves the change management, incident detection, and user support issues facing Salesforce organizations of all sizes. 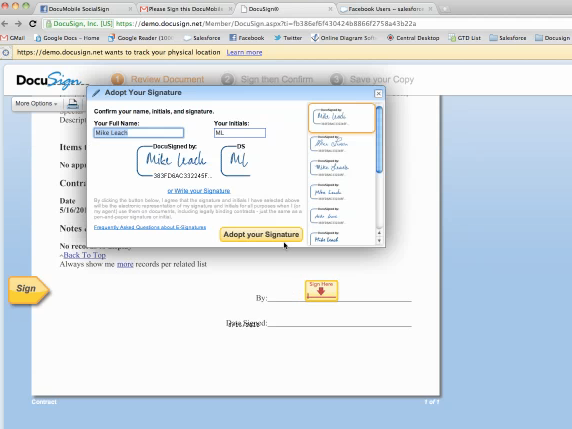 In-person eSignature of documents generated directly from Salesforce records. PDF attachment and email delivery. 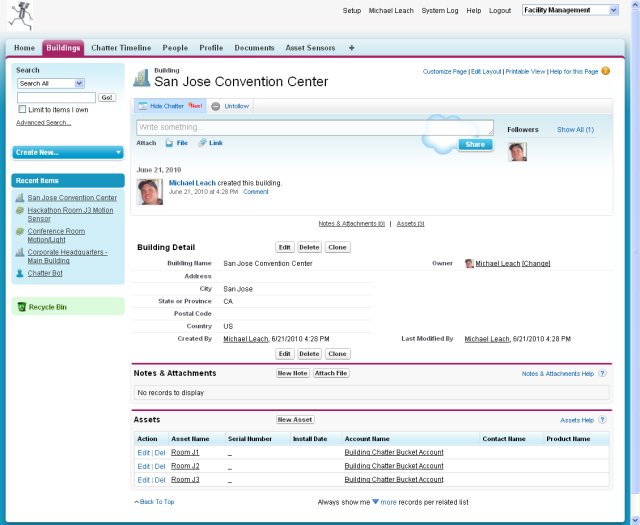 2013 Dreamforce hackathon entry. 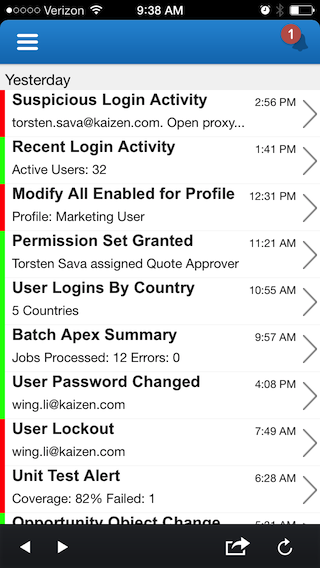 Monitor Salesforce activity via S1 mobile application. 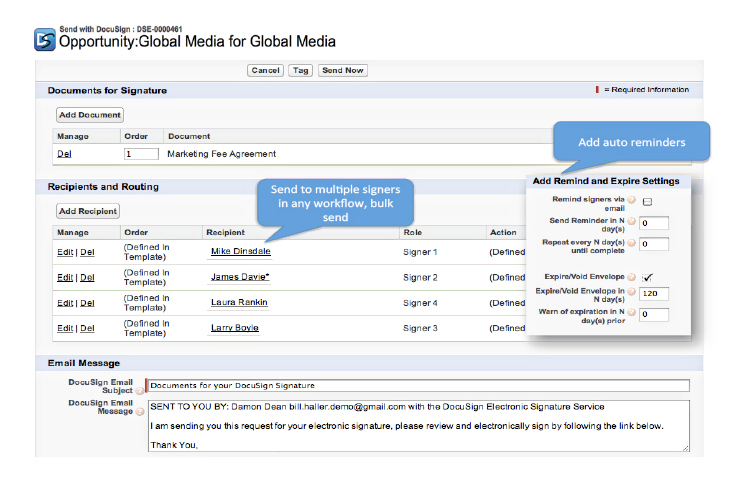 Document eSignature integrated with Salesforce. Led the design and development of 2.0 major release of DfS. Established a development methodology and application lifecycle management (ALM) best practices for internal DocuSign team. Globalized the product to 12 languages. 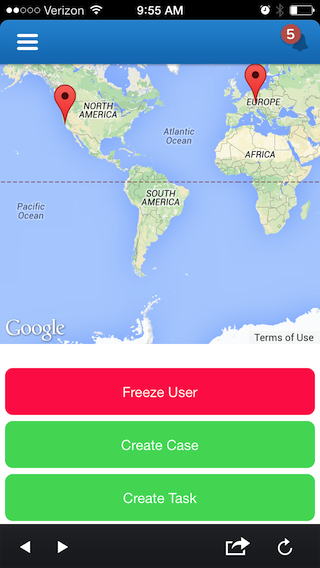 Improved app responsiveness and performance. Developed native Apex REST API for DocuSign. 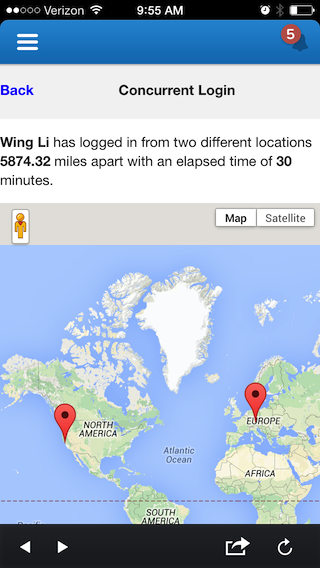 "Internet of Things" proof of concept. Easy to use website builder for non-technical users. 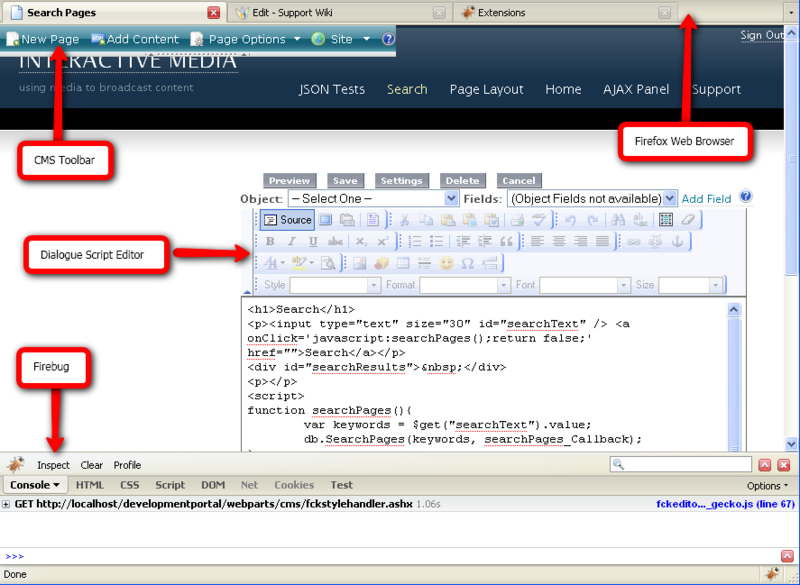 Publish sites directly from within Salesforce. Capture Leads and Cases. 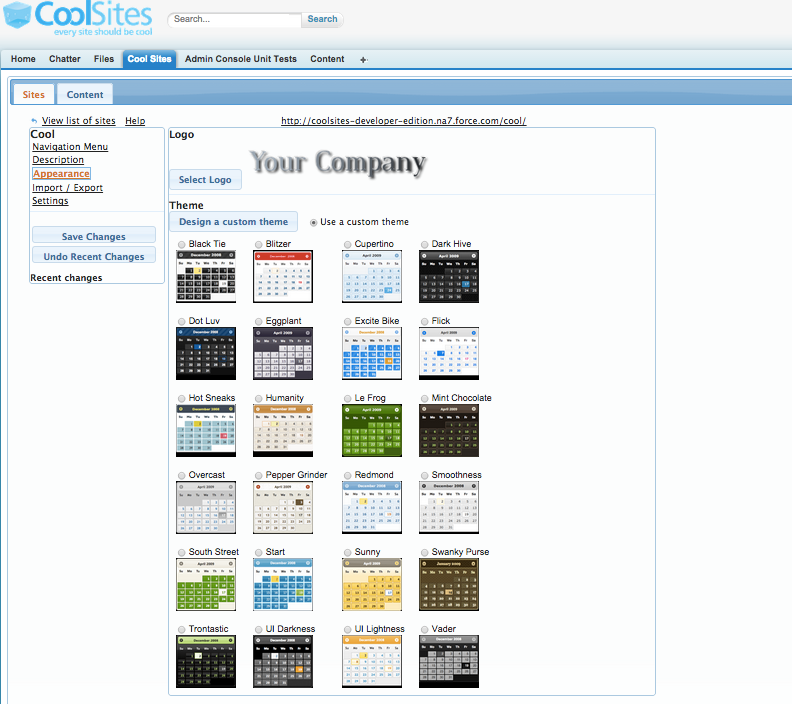 Suite of tools for managing and monitoring datacenter assets. Migrated to Force.com from Excel capacity planning worksheets. Resulted in org-wide alignment around a common process. Contributed to setting datacenter capacity growth records within 6 months. Veterans2Work helps returning military veterans launch their civilian careers, while helping employers engage the full productive potential of those veterans. V2W portal manages entire lifecycle from intake, assessment, training, certification, and placement. Domain specific language (DSL) for creating websites/portals integrated with Salesforce. 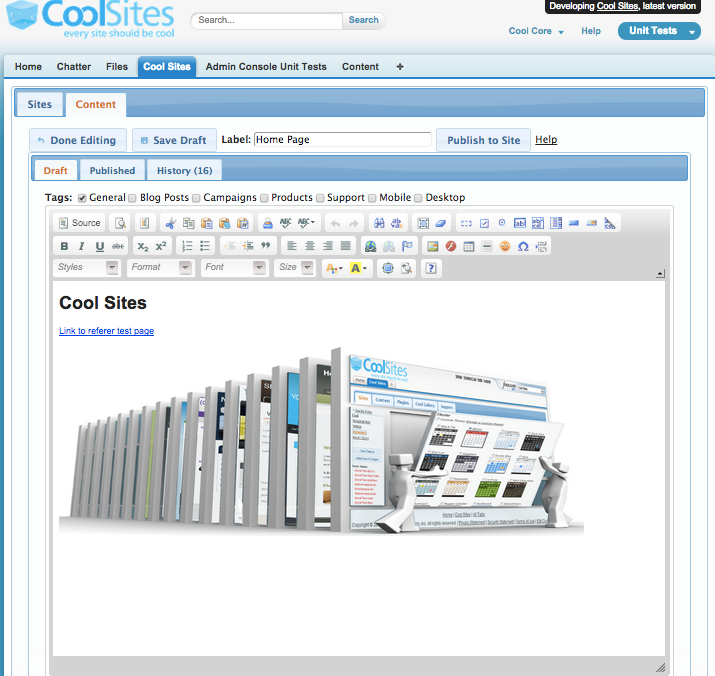 Enables web developers to build custom pages for direct response marketing campaigns, portals, and sites. 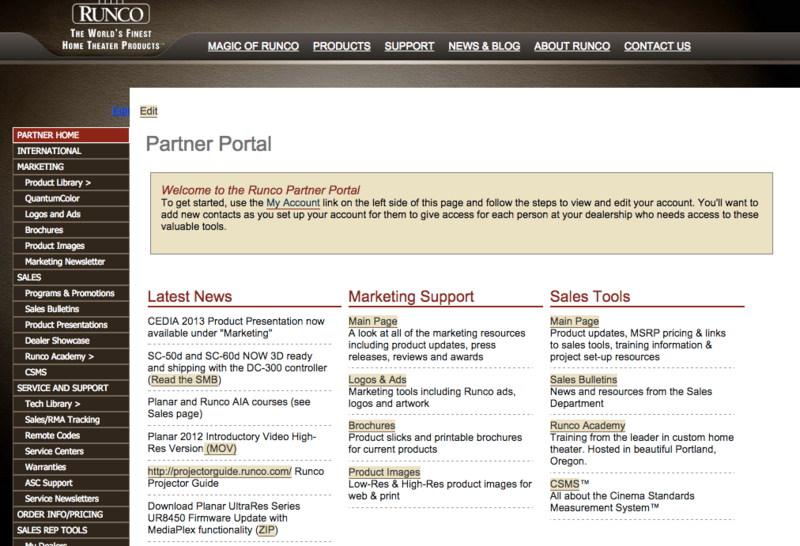 Channel management portal for distributing content and managing leads. 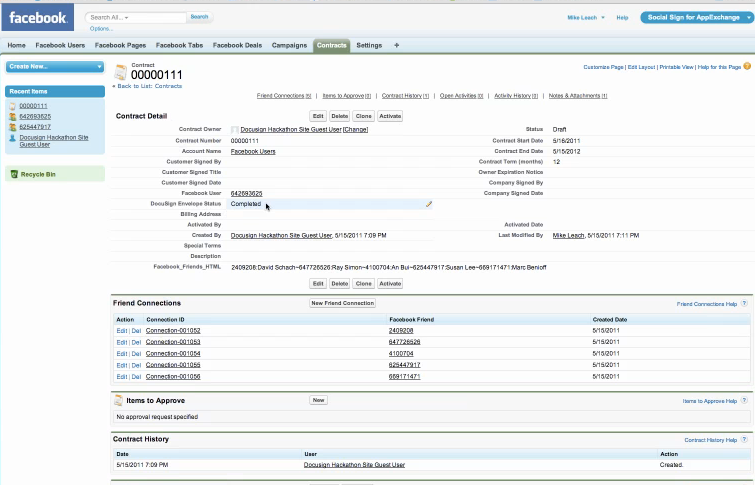 Tracks all online activity in Salesforce, providing channel Marketers with insights into portal adoption and content consumption. 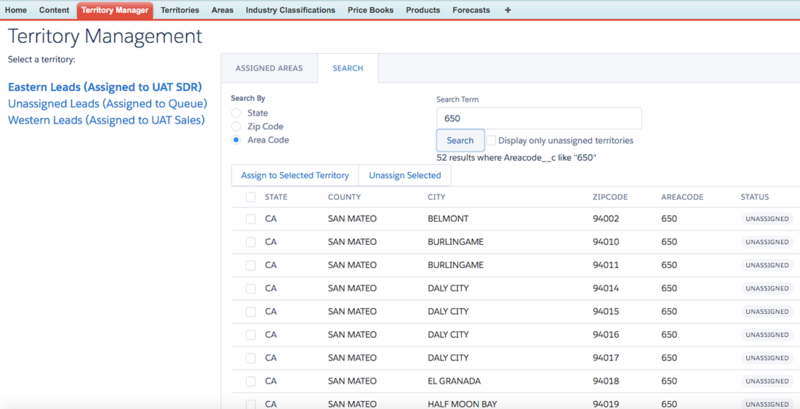 Rapidly replicate Salesforce data to a Microsoft SQL database. For use in storing backups or caching high-volume web site data. 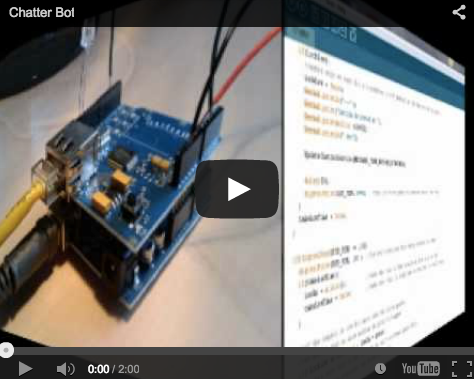 Dreamforce 2011 Hackathon entry (link). 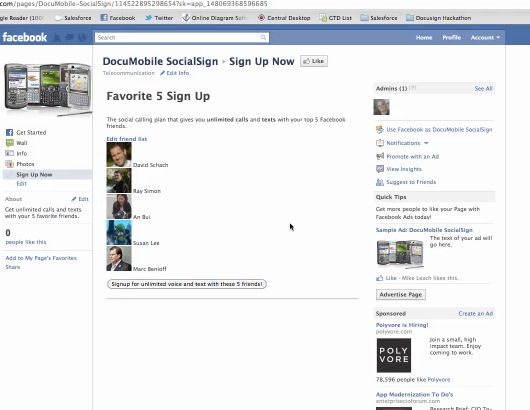 A Facebook app that creates a DocuSigned contact in Salesforce. Utilized Oracle enterprise service bus (ESB) to push closed-won Salesforce Orders to Oracle back office for invoicing (link). Improved Order-to-Cash process. Removed all manual data entry errors. 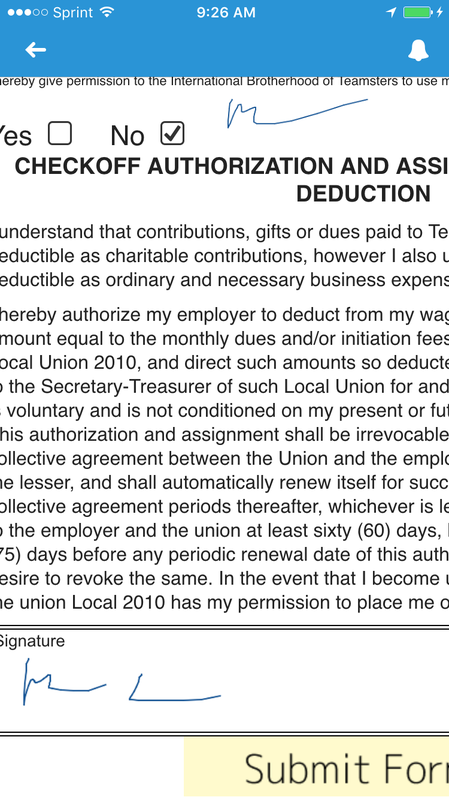 Reduced time to invoice. Open source data mining plugin. Converts Salesforce SObjects to ARFF (Attribute Relation File Format) for analysis in Weka studio. Ant plugin that enables continuous integration of Salesforce metadata assets. 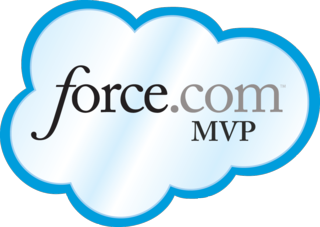 Recipient of Inaugural Force.com MVP award (link). 3 time Force.com MVP.